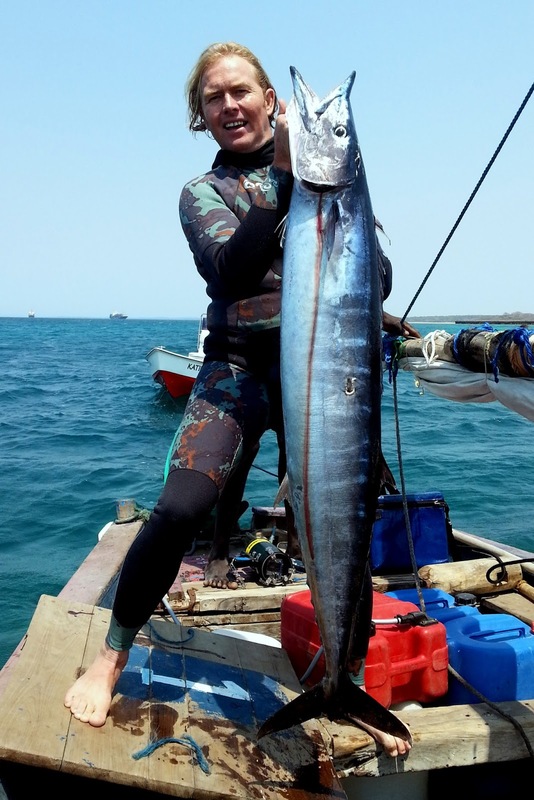 I have just got back from an epic spearfishing adventure at Nacala in Mozambique. I went up to do spy the place out as a future place to take guys spearfishing. I met up with Mike Donnald from Kwalala Lodge in Nacala. 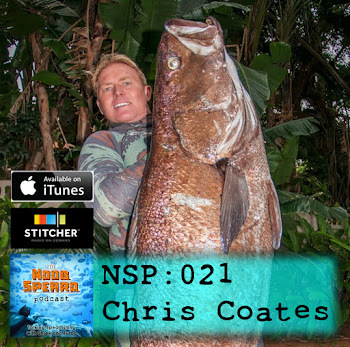 He has been living and spearing out there for almost 15 years. But had done little exploring as there are very few guys to dive with up there. 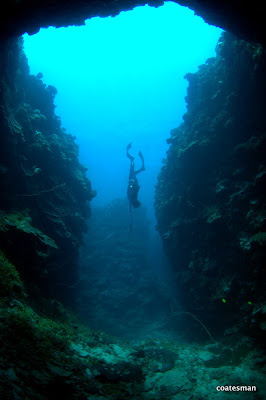 We were very unlucky with the water conditions but we explored some of the craziest structures I have ever dived. Huge drop offs going from as little as 10m to 30m plus ... and then in a short distance disappearing into 100s of meters. With the water in Nacala being bad we decided to do a last minute dhow trip up the coast to see what we could find. So for 3 days we sailed the coast north of Nacala. We had some great diving in some of the most amazing beautiful places I have ever seen. 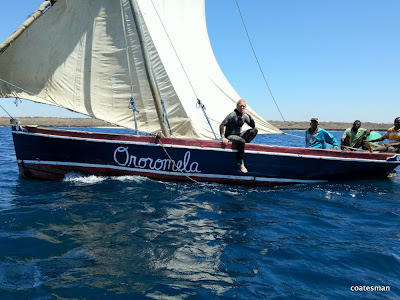 But it was the dhow trip its self that was the real adventure, fortunately we had great weather and slept under the stars with no major problems.... well the one night was windy and we landed up not getting too much sleep. 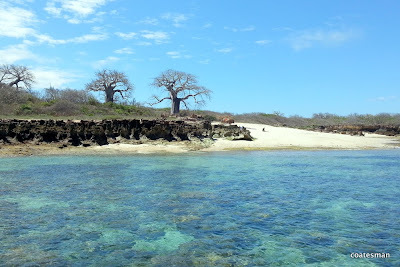 Some of the beaches are insane little paradises with baobabs and coral reefs .. It is hard not to want to build a shack and just stay there. Some of the amazing structures we dived. We found some crazy places to dive with massive cracks that are like a maze through the coral reefs, complete with long swim throughs, arches, and caves. 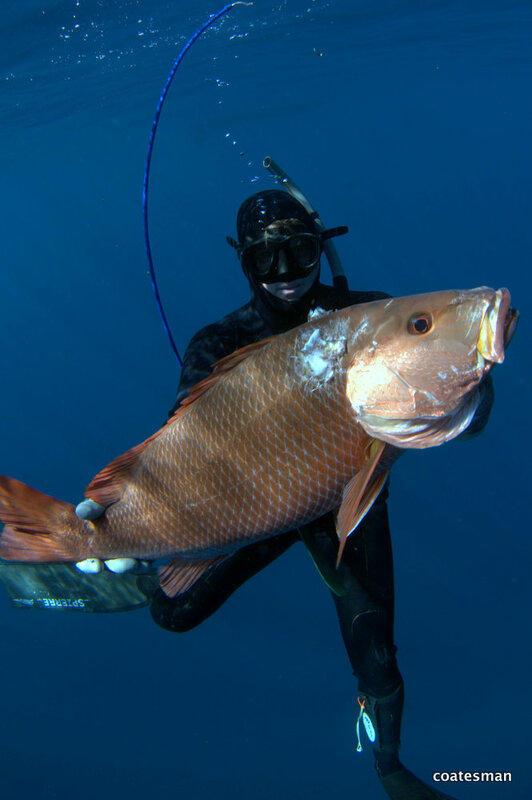 Here you land up hunting and stalking crafty reef species like Speckled & Boha Snapper. 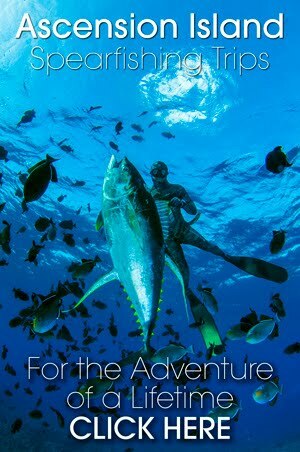 I have loads more pics and will get the best ones and do a full write up on Nacala in the Ultimate Spearfishing mag.